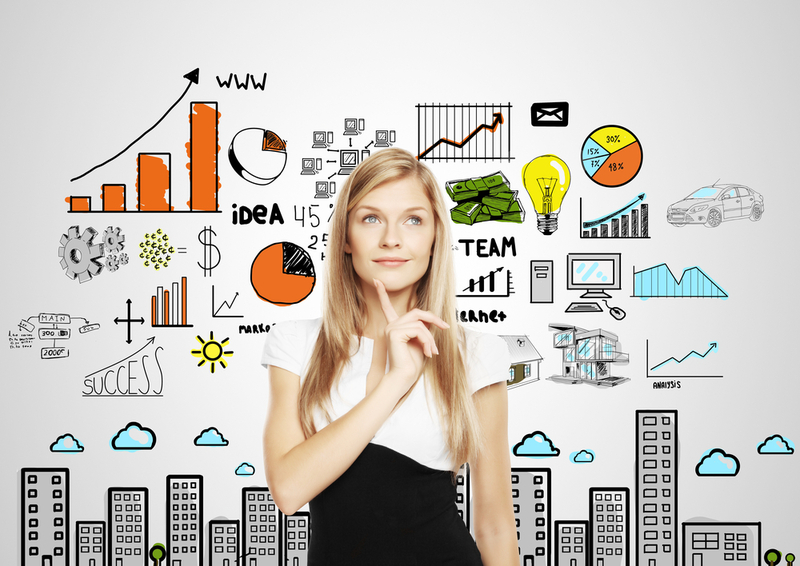 When you think about it, marketing touches almost every aspect of our day-to-day lives. From the moment we wake up to the moment we close our eyes at night, marketing surrounds us all. Interestingly, you’ll discover too that your marketing activities may not be restricted to just “marketing.” You’ll actually find that marketing opportunities abound in every area of your business. 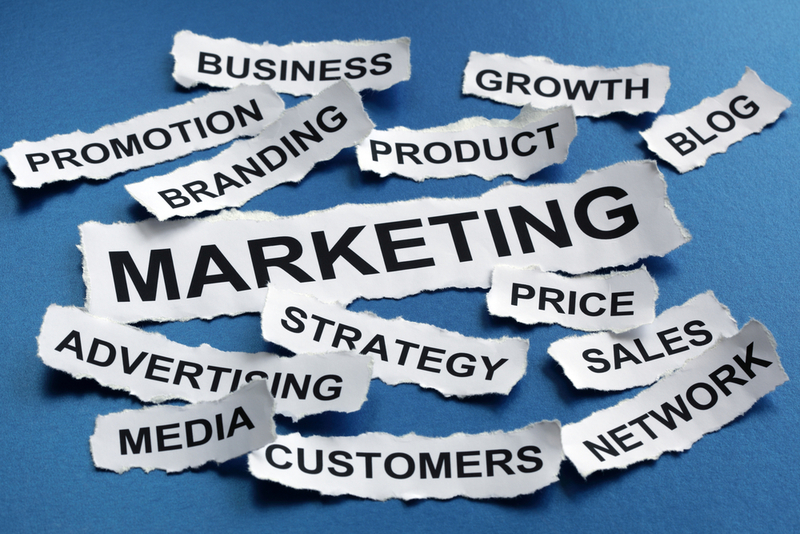 Many people think of marketing as advertising and selling. Advertising and selling are a part of marketing, but they do not represent the whole marketing activity. You see, advertising is just one element of marketing. Where and how you advertise are other parts of marketing. Creating the products or services you’re advertising and deciding where you want those positioned in the market and in the eyes of your competitors are other marketing elements. Finalising how you’re going to get those products or services distributed to customers is another. Price considerations and understanding margins, the effects of discounts, and what the market will, or won’t, sustain is critical to your marketing success. Piggyback’ mailings (including a marketing message with another piece that is being sent – an invoice, statement, quotation, or with one of your joint venture partner’s mailings. Buying lists of potential customers from brokers, non-competing businesses with the same type of ideal customer, or your failed competitors. Offering guarantees, and removing the risk of purchasing in a way that grows sales is an absolute winner and will usually separate your from your competitors. Understanding and applying the concept of your customer’s lifetime value or marginal net worth is another marketing tool you must use. Direct mail, telemarketing, special events, offering information nights, seminars, public relations and free editorials in the newspapers are all important marketing tools you can grasp to make more sales and profits. Using signage to grab the interest of passing prospects is another way to put more money into your bank account. Making sure your business and your team’s performance EXCEED a customer’s expectations is yet another way to market your business so you get more referrals.. 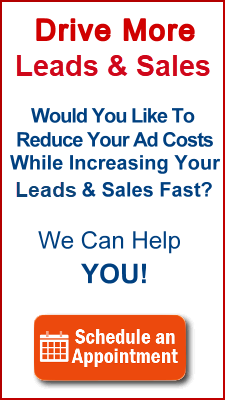 Qualifying your leads and enquiries – making sure they are able to purchase from you – is another marketing method. Creating brochures, flyers, catalogues, AND advertisements are also important too. Creating offers and giving reasons why that entices people to try your business are marketing tools you mustn’t ignore. Communicating in terms of the language of sales, “What’s In It – For Me?” benefits for your prospects and using attention grabbing headlines in all your advertising and marketing pieces will help you to marketing success. Do you provide ‘calls to action,’ in your marketing pieces? Are you making it easy for the customer to buy from you? Building a ‘back end’ for your business so you keep customers coming back to you again and again is vital to the longevity and profitability of your business. Capturing names, addresses, and details to create a customer database is another marketing technique. Maintaining it and inviting customers over and over again is another. Establishing ‘until further notice’ agreements with customers could be an option you may want to consider. Cross-selling items that match your other products and services, up-selling from one level of product or service to another, and packaging these items together and offering incentives for multiple purchases are simple ways you can increase your sales at no extra marketing cost. So you can see the point: Marketing is far, far more than just advertising or selling. It’s all about maximising your business success.